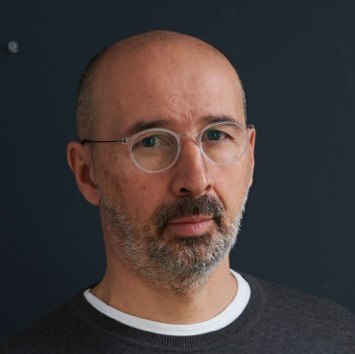 Nicholas Karides, journalist, author and director of Ampersand Public Affairs. Ann Enander, Professor of Leadership Psychology, Swedish Defence University. There are occupations where assessing, running, and even being prepared to take, personal risks form an integral part of the everyday. Such occupations include military personnel, rescue and emergency services, police, and in some situations international humanitarian workers, journalists and others. Given the societal significance of the tasks performed by these people, understanding how they deal with and are affected by risky environments are important topics. Research relating to such established themes as high-reliability organisation, safety culture and edgework have certainly provided relevant insights. Nevertheless, surprisingly little research has focused on the significance of risk-related perceptions and behaviours at the individual and group level. This talk outlines some of the challenges involved and discusses these in relation to mainstream risk research and theory. Key issues include recruitment and selection; risk perception and how perceptions may change over time and with experience; motivation and risk-taking; communication of risks; leadership and the balance of taking legitimate risks while maintaining a high level of safety awareness. Ann Enander is a licensed psychologist and professor of leadership psychology at the Leadership Centre of the Swedish Defence University. Her research has primarily been concerned with issues of risk perception and communication, stressful and dangerous environments, emergency preparedness and crisis management, civil and military leadership under difficult circumstances. Current projects include a follow-up of longterm societal impacts of the Västmanland wildfire, collaboration within the EU-funded HoNeST nuclear energy project and development work for crisis preparedness at the local and regional level. 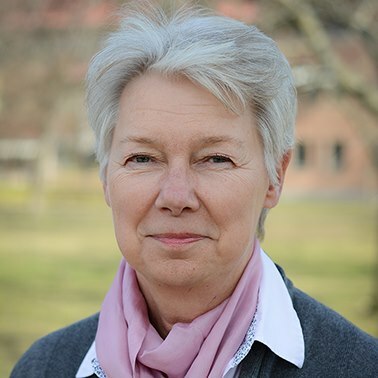 Ann is a fellow of the Royal Swedish Academy of War Sciences, and currently government appointed member of the Advisory Monitoring Board of the Swedish Defence Recruitment Agency. She is also a past president of the Society for Risk Analysis Europe. Over the past two years the outcry about fake news has diverted attention from the deficits of mainstream media and from the deterioration of the practices and processes of those who produce what we consider to be legitimate news. The development of strategies to deal with the spread of disinformation including by combating its purveyors and increasing media literacy are necessary but it is also time to re-examine the overall state of mainstream journalism today. Pursuing greater editorial independence, high professional standards and journalistic quality can lead to a more meaningful journalism and restore the public’s trust in the media as well as help to expose and marginalize disinformation. Nicholas Karides was born in London. He went to school in Cyprus and studied at Penn State University in the United States and Middlesex Polytechnic and the London School of Journalism in Britain. After a brief spell as a journalist he served as Head of the Press Section and spokesman of the Delegation of the European Commission in Nicosia. He resigned from the Commission when Cyprus joined the European Union and set up Ampersand Public Affairs. He was among the founders and contributing editors of the award-winning news outlet Offsite and is the author of Knowing One’s Place, a collection of essays on journalism, diplomacy and football. Matthias Kohring, Professor of Media and Communication Studies, University of Mannheim, Germany. Disinformation campaigns try to undermine the voters’ ability to make their decisions on the basis of accurate beliefs. This involves a danger for the quality and legitimacy of the democratic process, as a well-informed electorate is essential for an efficient collective self-determination of democracies. I present a panel survey on the believability and the electoral consequences of online-spread fake news in the German parliamentary elections 2017 (N = 989). Results show that a right-wing political ideology facilitates belief in fake news, while news media literacy and trust in traditional news media diminish it. A truth effect regarding fake news elicited by social media news use was ruled out. Furthermore, the perceived truthfulness of fake news did not predict individual vote choice. In the light of our study, the dangers of fake news for the democratic process can be deemed limited, for now. Matthias Kohring is professor of Media and Communication Studies at the University of Mannheim, Germany. 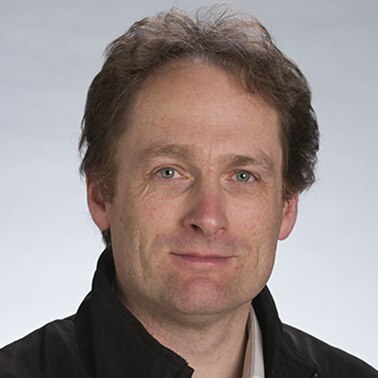 His research addresses public communication, journalism theory, trust in news media, and science communication. The survey he will present was coauthored by Fabian Zimmermann, University of Mannheim. Jens O Zinn, Associate Professor of Sociology, University of Melbourne, Australia. John Adams contended more than two decades ago that "the starting point of any theory of risk must be that everyone willingly takes risks". Since he noted that most risk researchers ignore the role of risk-taking, a growing body of qualitative research tries to understand people’s risk-taking in everyday life. The presentation summarises key insights from this research and introduces a number of sensitising concepts to systematise this growing body of knowledge. It focuses on the variety of forces which shape people’s engagement with risk in everyday life. This includes the different social layers which shape people’s experiences of risk and uncertainty as well as people’s responses and attempts to lead a meaningful life. Evidence and hope, trust and intuition, emotions and cold reasoning, socio-cultural norms and individual interests combine in what has been called bricolage, risk work and assemblage. Such an approach is valuable to the degree that people expose themselves to risk or take risks purposefully rather than accidentally and involuntarily as a result of lacking knowledge. 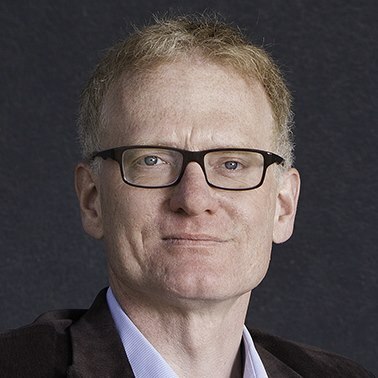 Jens O Zinn is an associate professor at the University of Melbourne and guest professor at the Risk and Crisis Research centre at Mid-Sweden University. He currently researches the discourse-semantic shift towards risk in the UK and Germany at the Corpus Approaches to Social Science (CASS) research centre at Lancaster University. In 2015 the Alexander von Humboldt Foundation awarded him the Friedrich Wilhelm Bessel Award for his scientific achievements. Jens has founded the international risk networks within ESA (2005) and ISA (2006). He is known for his conceptual work in particular on risk in everyday life.